Scotch is probably the spirit I know the least about. It always mystified me. Almost as if I thought that an aged single malt deserved the sole attention of a well-informed consumer. Someone that had taken the time to appreciate the difference between an Islay and a Speyside, and not just some indiscriminate drinker such as myself. However, I recently acquired a bottle of Glen Grant 15 Year, and let me tell you . . . I’m one happy dad. Sure, I’d heard of Glen Grant before, but truthfully it’s always been tough for me to reach past the big brands on the shelf; really just laziness on my part. These days if when I’m going to splurge on a nice spirit, I’d much rather discover a new bottle that I’ve yet to try, rather than drink the same thing for the hundredth time. 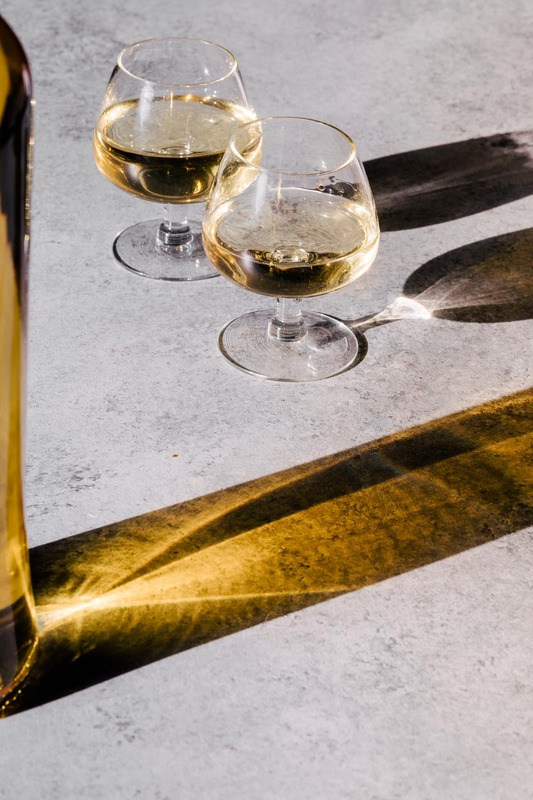 Speyside scotch is known to be a lighter and/or sweeter style of whisky, while Islays are the smokier/peatier of the regions. 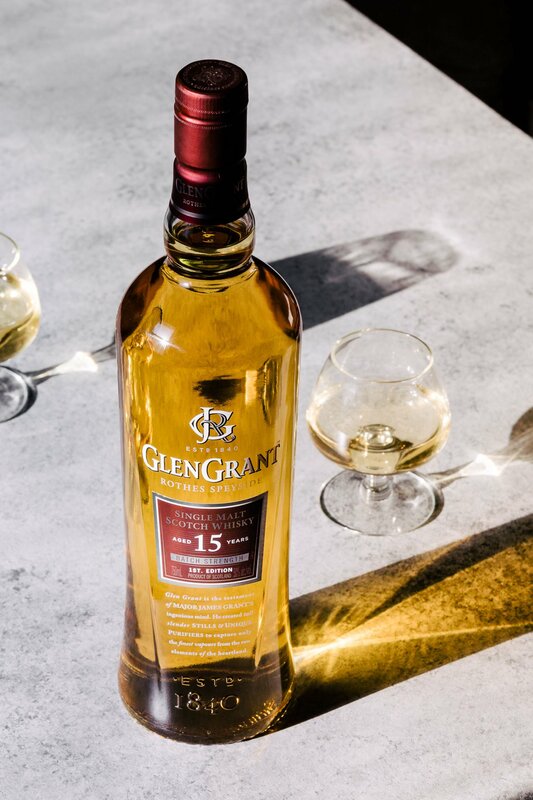 This 15 year Speyside single malt is aged in first-fill bourbon barrels, which means that after bourbon has been aged, the very next barrel-filling is Glen Grant. This allows for a greater extraction from the wood, adding flavors and aroma to the whisky. 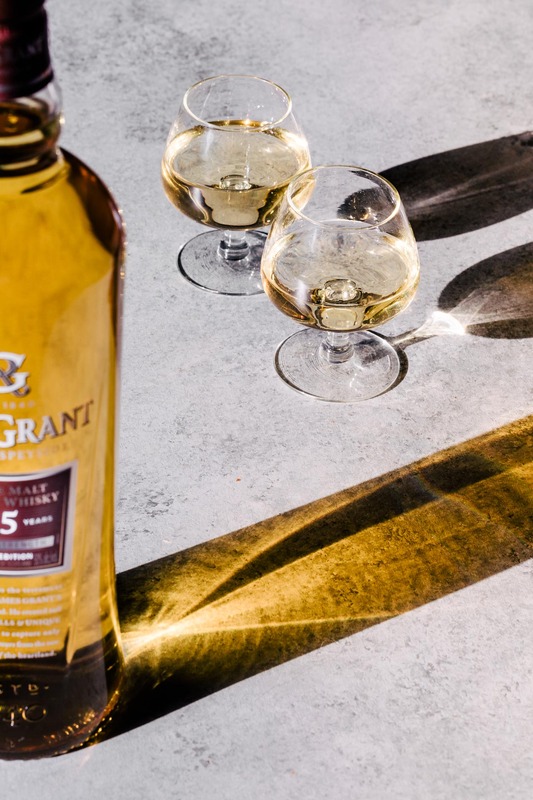 At 100 proof, this is a punchy, robust whisky, while still maintaining the elegant fruit and malt notes that many have come to expect from Glen Grant.